Aluminium is 100% recyclable and experiences no loss of properties or quality during the recycling process. Recycling aluminium also uses only 5% of the energy used to create new aluminium and emits only 5% of the greenhouse gases. It is for these reasons that approximately 75% of the aluminium ever produced is still in use today. The International Aluminium Institute released its Recycling website in 2011 and contains a wealth of information on recycling aluminium, as well as images, videos, downloadable reference material and links to external sites and more. 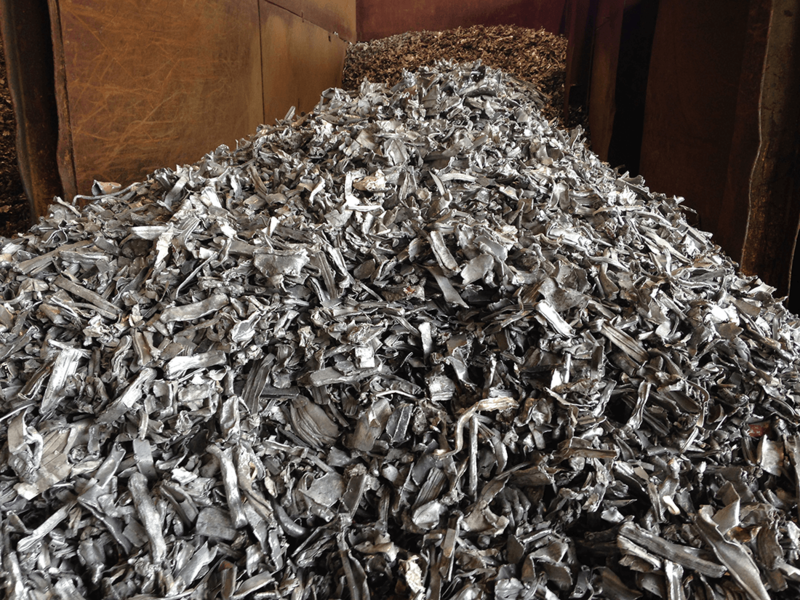 This section of the Aluminum Association’s (USA) website contains information on the benefits of recycling aluminium, some fun facts, teachers’ information, and in-depth information. This is a single page on the EAA website. It contains information on the benefits of and reasons why we recycling aluminium, an aluminium life flow chart, and some statistics on recycling rates. ADTECH keeps focusing on the manufacture of the metallurgical material.